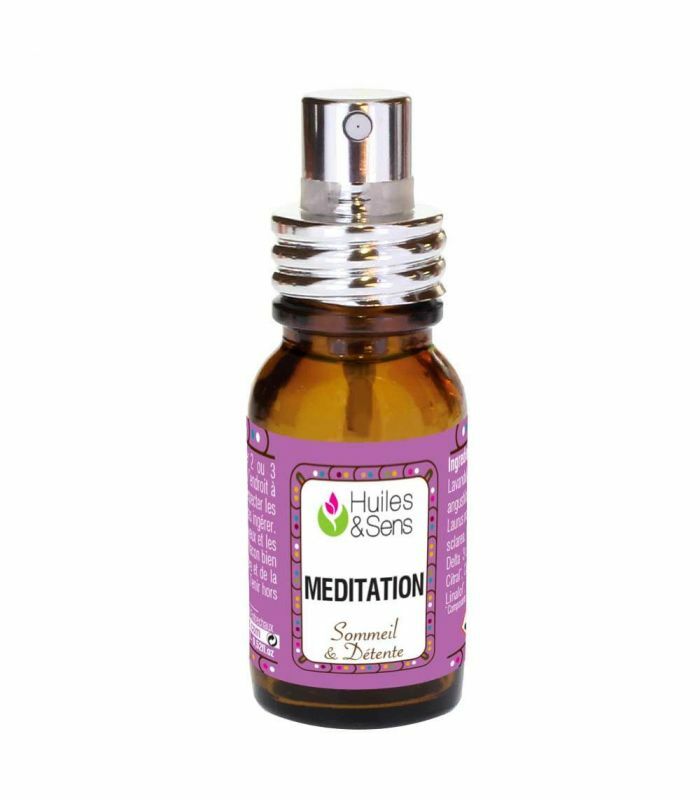 Meditation is the perfect blend if you wish to create a provencal atmosphere. It contains relaxing & refreshing essential oils from Lavender, Cypress, Laurel, Marjoram, Geranium and Clary Sage. Do not ingest. Keep away from children.